Founders Pledge is a global community of entrepreneurs who’ve all pledged to support a charity they’re passionate about. Each of our members has their own story and personal reasons for pledging. "Founders Pledge is based around using capitalism to make things a bit better. The idea that I could use whatever personal wealth that I might accrue from this to also do good is what I want to do with my life." 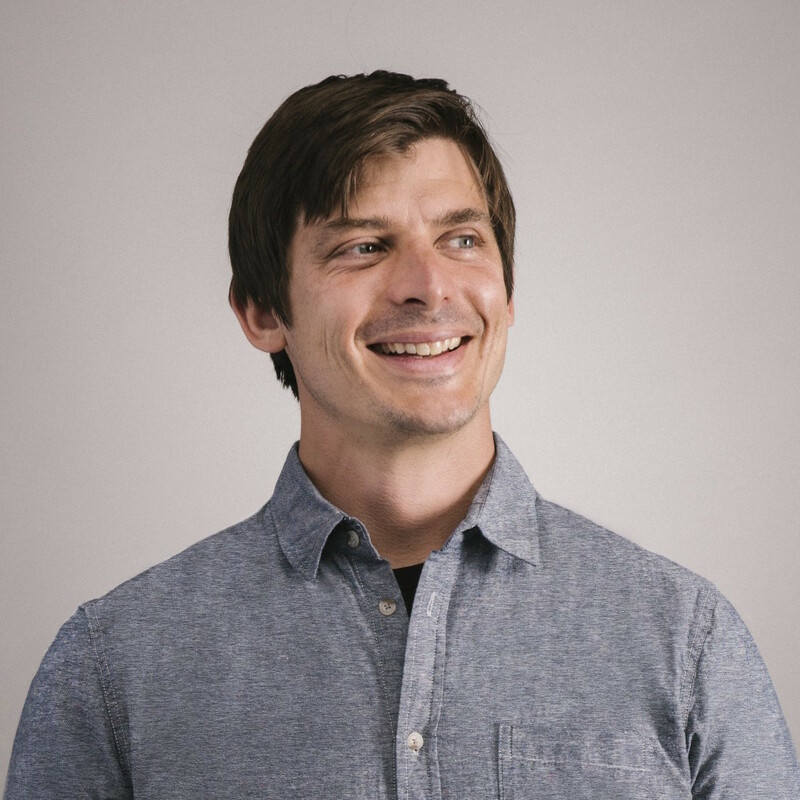 Josh Tetrick is the Founder and CEO of Hampton Creek. Josh founded Hampton Creek in 2011 and has built the company around this question: "What would it look like if we started over in food?" Best known as the maker of Just Mayo, Hampton Creek is innovating to bring healthy, sustainable, and affordable food to everyone, everywhere. Josh's company was selected by Bill Gates as one of three companies shaping the future of food. Josh led Hampton Creek to be named to CNBC’s Disruptor 50 List for 2015, to Fast Company’s lists for most the innovative companies in food and social good for 2015, and to the 2015 TIME 100 New Scientific Discoveries. The World Economic Forum announced Hampton Creek as a top Technology Pioneer in 2015. Josh was named one of Inc. Magazine’s top 35 Under 35 entrepreneurs and Fortune Magazine’s 40 Under 40. Prior to founding Hampton Creek, Josh led a United Nations business initiative in Kenya, worked for both former President Clinton and the President of Liberia, Ellen Johnson-Sirleaf, and taught street children as a Fulbright Scholar in Nigeria and South Africa.